A cold call and supportive encouragement brings an inactive ham back on the air. 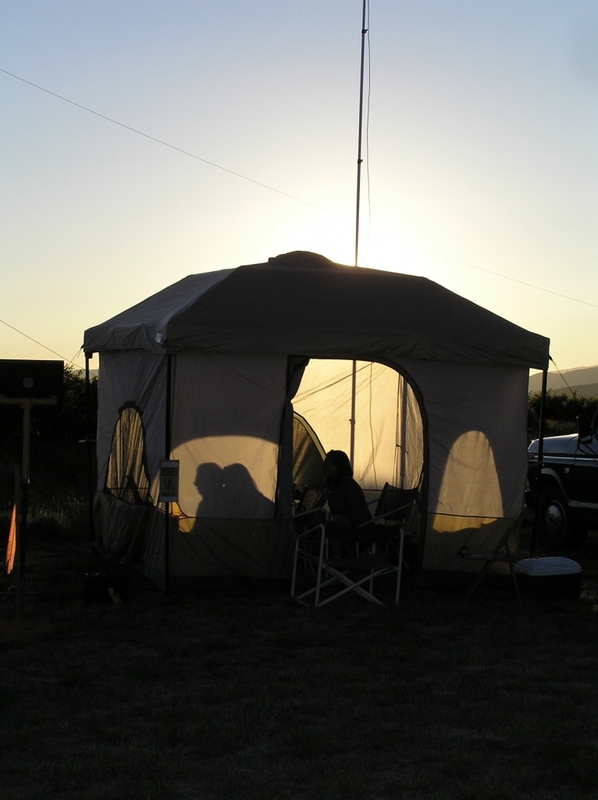 For 30 years, I rarely thought about Amateur Radio. I loved it as a teenager in Virginia, but when I grew up and left my parents’ house, I left my ham days behind. Fortunately, I did remember to renew my General class ticket every 10 years. In early 2003, I realized that I needed to update the address on my license. I filled out the appropriate form with my western Colorado address and sent it to the FCC. A few weeks later the phone rang. “Yes.” I didn’t recognize the voice. No, I said, but my father, Doug Burke, WA4LKX, had given me a receiver and I had been listening to code practice on W1AW. I didn’t admit it right away but I was beginning to miss ham radio. Larry, KØCL, went on to explain that he occasionally searches online call sign databases to learn whether any hams have moved into our area. He bubbled over with enthusiasm for ham radio. He told me about the radio club and its 2 meter repeaters. As a UPS driver for many years, Larry recognized my address. I was intrigued. Perhaps I could actually get on the air again. And so began my re-entry into Amateur Radio. Along the way, I’ve been encouraged and mentored not only by Larry but also by my dad, my high school friend Russ Hummel, WB4PGT, and many others. At first, the thought of getting back on the air was tempting, but daunting. That’s where the Elmers came in handy. I would never have guessed how much good used equipment is available at low cost, or even for free. I didn’t think I had the skills or knowledge to refurbish an old tribander, but guess what — it was fun. By the fall of 2004, Larry and my husband Mike were installing the tribander on top of our new, used 70 foot tower. According to the Amateur’s Code, the radio amateur offers encouragement and support to other amateurs. Without that encouragement, it would never have occurred to me to get my Extra class license or to work 100 DXCC entities. It’s been exciting to break through the “I can’t” barrier and accomplish those goals. As the recipient of so much good help, the next challenge was for me to begin sharing my newly gained knowledge. Occasionally, I have a few of my own tips and tricks to offer, even to the more experienced hams. On the air, I often meet others who have recently become active again for various reasons. Some have retired and have more free time. Some have moved to new homes with more space for antennas. Admittedly, these folks are not the youngsters who will ultimately carry our hobby into the future. Nevertheless, I believe that the ranks of inactive hams have a lot of potential to increase participation in Amateur Radio. Just imagine how many more nephews, nieces and grandchildren will be exposed to the adventure of ham radio if their family members get on the air. Your club can locate inactive hams and encourage them to get back on the air. If you are a bold evangelist, like Larry, you can make phone calls. If you see a tower in someone’s back yard, you might even knock on the door. During his UPS days (he is now retired), Larry took note of local ham towers and sometimes used his break time to go and introduce himself. If you’re more reserved, you can build a mailing list. Our club mails out notices and invitations for meetings, parties and especially for Field Day. 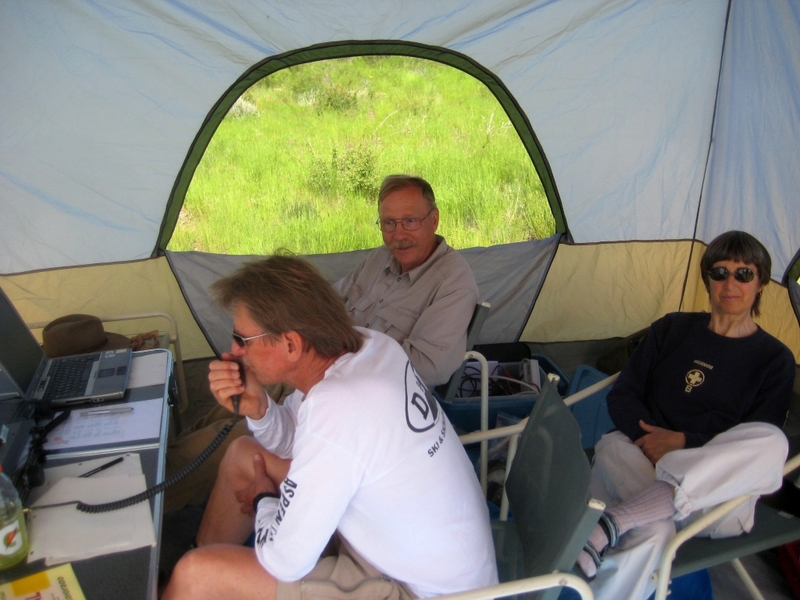 For Field Day 2009, we sent letters to a list of 80 nonmembers of the Ski Country Amateur Radio Club, based on ZIP codes within a 50 mile radius of Glenwood Springs, Colorado. A few of the letters came back with bad addresses but most reached their destinations. It worked. We were delighted to welcome several new people who showed up at our scenic mountain location to see what Field Day was all about. The club’s GOTA (Get on the Air) and VHF stations provided a great attraction for both newcomers and inactive old-timers. Phil Overeynder, NØVOD, who responded to the mailed invitation, was able to work his father Jerry, W6IWR, in Sun City, Arizona on HF. His wife, Debbie, was so impressed that she began studying for her Technician license. She is now KDØIRH. In fact, for Field Day 2010 we had several new hams come by our Field Day operation even though we did not do a mailing. So, whether you pick up the phone or add names to your club’s mailing list, find some inactive hams in your area. Share your enthusiasm and the results might surprise you. There are several online resources you can use to find hams in your area. First is the ARRL’s FCC search page. Enter a city and state, click SUBMIT and the results will display a list of call signs for that area. Alternatively, you can search by ZIP code, but keep in mind that some towns have additional ZIP codes for post office boxes. If you omit those, you might miss a few results. Be aware that some hams may have moved without updating their licenses. Others might be Silent Keys. The database may not contain those changes. 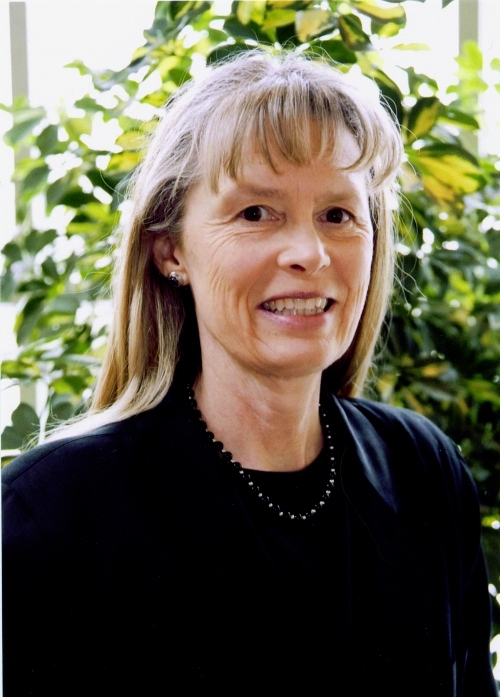 Christine Burke, KØALT, an ARRL member, got her Novice license in 1970, her General in 1971 and her Extra class in 2005. She enjoys DXing and contesting from her home in rural western Colorado. CW and RTTY are her favorite modes, but she does occasionally plug in the microphone. Her other interests include cycling and whitewater canoeing with her husband. Christine has a Master’s degree in business. She can be reached at PO Box 346, Silt, CO 81652.